Soccer is probably the most popular game in the world, considering the huge number of fans and all the rituals that are connected to it. For 1.5 billion people, though, namely for the inhabitants of South Asia, soccer does not mean much, out of reasons like the political situation or the wars. Also, sports in south and central Asia is mostly represented by cricket. No matter how much FIFA is trying to globalize the soccer phenomenon, there are areas where soccer is not part of the population’s sportive conscience. Nearly a quarter of the entire population that lives on this planet is in this situation. The most homogenous such segment is found in South Asia, where wars, poverty, South Asia current events, and the mass spreading of cricket have made soccer only check the statistic section. Both these countries’ national teams and their stadiums enter the sphere of egotism. Afghanistan, for instance, occupies number 193 in the FIFA classification. Statistically in history, the country has only had 3 victories: 2 against Kirghizstan and 1 against Sri Lanka. Their arena was built in 1923, has a capacity of 25,000 seats, and the Taliban government used to execute its victims there in the ’90s. Bangladesh occupies number 149 in the hierarchy. It has never qualified for the final championship of the Asia Cup. India has the most powerful national team in the area (number 134 – FIFA). In 1950, it was even invited to the final championship of the World Cup, but refused because its players were playing barefoot. They refused to wear shoes, in conformity with the FIFA uses. Bhutan has one of the weakest soccer national teams. In 2002, it was the penultimate in the classification. The South Asian economy is also a factor that hinders countries from developing in the sport field. 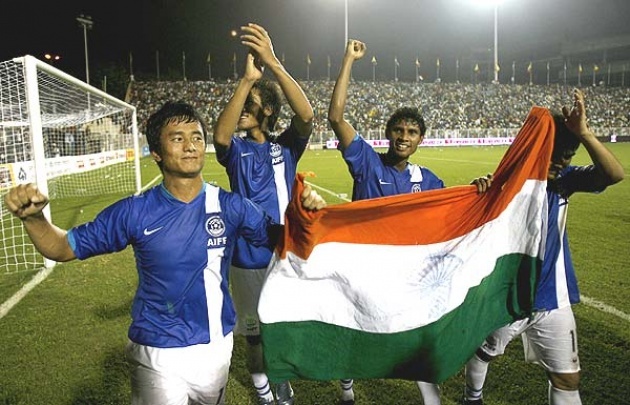 The biggest soccer performance of Maldives was a victory against India in 2008, during the final cup of South Asia. In Pakistan, soccer has also lost the battle with cricket, the most successful in South Asian sports. ‘The Green Shirts’, as the national team is named, have formed a team after gaining independence, in 1947, but results are yet to come. The country can boast about several players who play in Europe. Pakistan’s stadium – Punjab Stadium – is the most modern arena in South Asia. In Sri Lanka, soccer is not dominated by cricket, but by its longer variant, test-cricket, a game which can even last 5 days. This sport is a real test of the team’s abilities and strength. It is the most prestigious form of cricket. At present there are 10 teams that consistently play this game format, the majority being national teams. 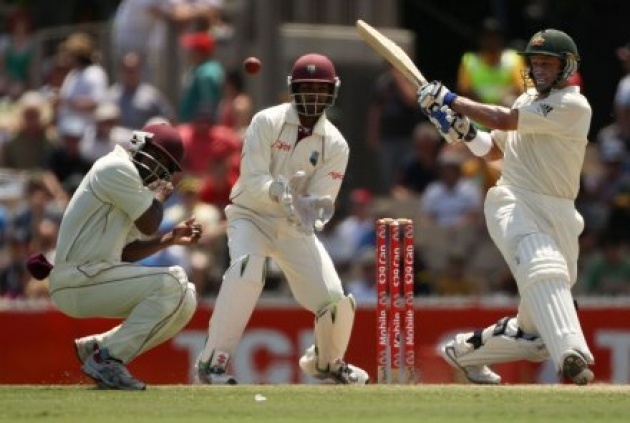 The status of ‘Test’ can be offered to a country by the International Cricket Council. Among the 10 teams, there are India, Pakistan, Sri Lanka, Zimbabwe and Bangladesh. So, most of them are South Asia countries. The Intercontinental Cup allows non-Test teams to play this format; otherwise, they can only play the short variant of the game. Besides cricket, South Asian basketball is also more productive than soccer.